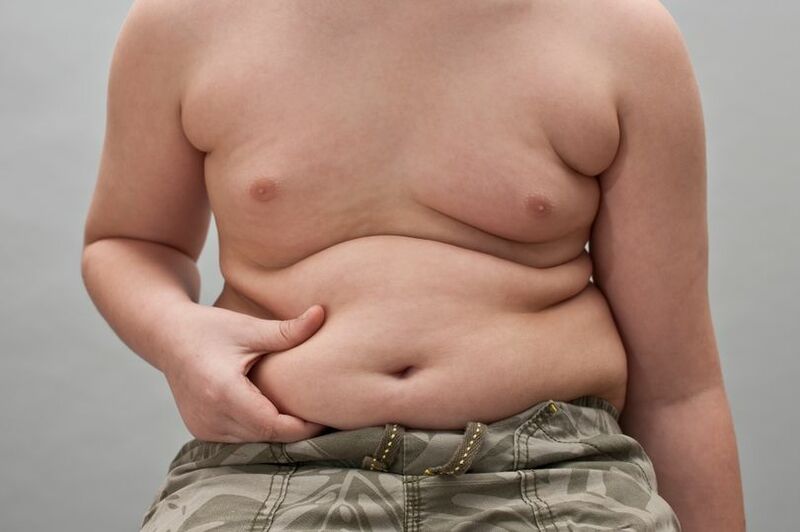 There have been quite a few surveys where the parents of overweight children refuse to admit their offspring are fat. Parents tend to see their fat children as normal, though it’s not known why. Now, these same parents have been shocked by virtual images of how their fat children will look as adults. Maybe shock therapy is a way forward when other methods have failed. 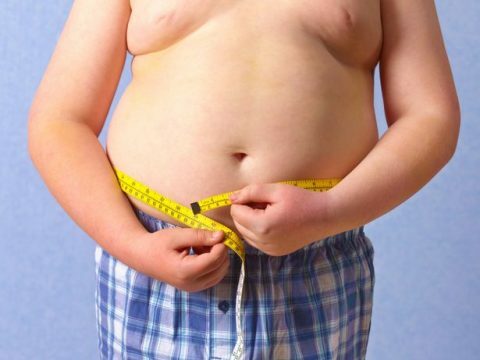 In an NHS trial, parents were asked to match their child’s body shape to a computerised scale to see whether this would help them to realise their child was overweight and do something about it. And it worked. Children whose parents were shown the images gained 4kg less than those who were not. And millions of people will soon be able to make the comparison on an NHS website. 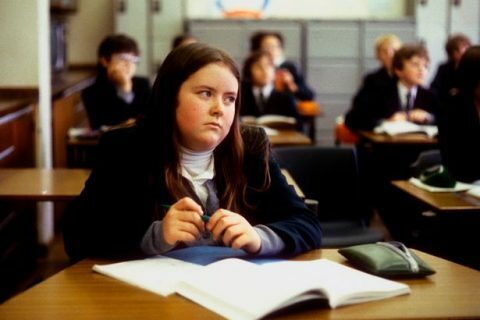 A third of children are overweight when they leave primary school. Dame Sally Davies, the chief medical officer, has warned that Britain is “normalising” obesity because so many people are fat that we’re forgetting what a normal body looks like. Studies have shown that because most parents of overweight children don’t see there’s a problem, they’re less likely to shift to healthier foods. Angela Jones of Newcastle University, who led this latest research, says parents tend to compare their children to others in the school. So unless a child is really large they’re deemed to be fine. Dr Jones developed a scale of 360-degree images of the same virtual child becoming fatter and fatter. She then asked parents to pick out the one most like their child. The computer tool then determined whether this was normal, overweight or obese. Then parents were also shown an image of what their child would look like as an adult, to emphasise the long-term consequences. This, Dr Jones says, is tapping into parental concern about their children’s future health. Kids whose parents were given the web intervention dropped to a healthy weight twice as fast as a control group. child seemed healthy, they were storing up problems. “Seeing it projected forward really personalises it for your child,” she said. Professor Jason Halford, of the European Association for the Study of Obesity, said: “This is a really important tool because most parents think obesity is a real problem – for others. It’s cheap and it will be available on NHS Choices (www.nhs.uk).